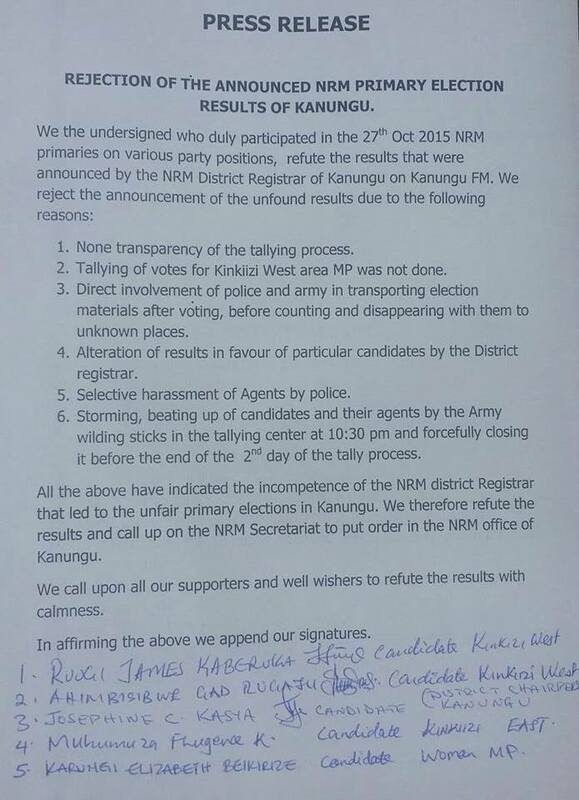 Interesting to know when we see how the NRM Primaries is unfolding. He must surely be stressed by how it has happen yesterday and today. Well, he didn’t learn everything that went wrong in 2010, since there has unfolded certain things he wouldn’t want to see here in the 2015. Peace.